Our flagship product – the multichannel product listing system SoldEazy is a cloud-based SaaS platform. Via developing the unique “Universal Conversion Engine”, only with one click, products can be transformed to the data structures that fit for different marketplaces and posted to every marketplace for real-time online trading. When SMEs start e-commerce business, building an ineffective webstore is no longer the only choice. Maximizing product exposure in multichannel, multiplatform, and multimedia, the potential of your business can be fully exploited! 5000 enterprises manage their e-commerce business on our platform, with over USD 1 billion in total sales amount generated. What are you waiting for? Let us help your business take off! In the annual grand occasion of the Hong Kong Information Technology Sector, steered by the Office of the Government Chief Information Officer, Holistic Technology was granted the highest accolade “Award of the Year”, and Mr. John Tsang Chun-wah, the Financial Secretary of the Hong Kong Administrative Region, presented the prize. Holistic Technology’s SoldEazy platform took the overall prize in the government-backed competition for its online business management system that automates sales listings across websites including Ebay and Amazon. Now in their tenth year, the Hong Kong ICT Awards are led by the Office of the Government Chief Information Office and organised by industry associations. Steered by the Office of the Government Chief Information Officer (OGCIO), the HKICT Awards is organized by local industry associations and professional bodies. Holistic Technology Company Ltd (SoldEazy Online Business Management System) was selected as the Award of the Year among the eight Grand Awards. The Best Business Solution Grand Award (Also with the “Award of the Year”): Holistic Technology Company Limited (SoldEazy Online Business Management System) Introduction: With a single data access, sellers/ users are allowed to connect to various e-commerce platform & marketplaces. The annual “Hong Kong ICT Awards” prize-giving ceremony was held last night (11/4). 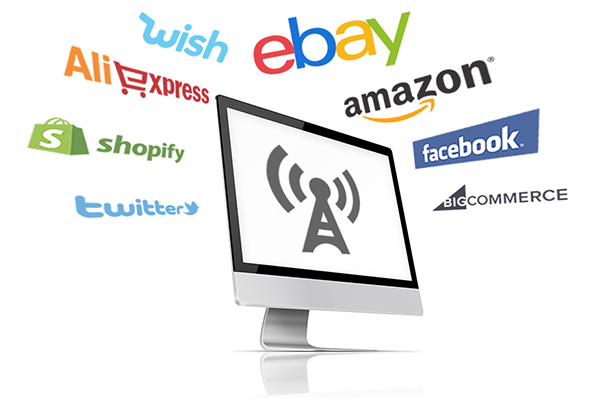 Although there was slight turmoil last year, the support of the industries for this “I.T. Oscar” hasn’t been compromised. Number of participating projects has reached a record high. This year, the awards were reorganized into eight awards. Holistic Technology Co. Ltd., winner of the Best Business Solution, stood out among all projects and became the winner of the “Full Year Award” of the ICT. The International IT Fest 2016 officially launched Holistic Technology won the highest accolade “Award of the Year” of HKICT Organised with the collaborative efforts of the industry, academia and the Government, the ICT Award marked its 10th anniversary this year. 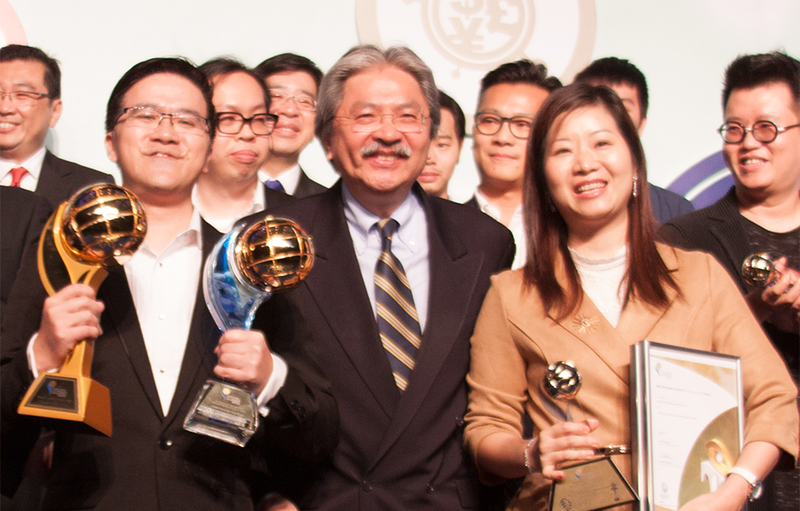 Holistic Technology Company Ltd (SoldEazy Online Business Management System) was selected as the Award of the Year among the eight Grand Awards, receiving the highest accolade from the Financial Secretary, Mr John C Tsang. Organised with the collaborative efforts of the industry, academia and the Government, the ICT Awards marked its 10th anniversary this year with a record total of 1 172 entries competing for the eight Grand Awards. Holistic Technology Company Ltd (SoldEazy Online Business Management System) was selected as the Award of the Year among the eight Grand Awards, receiving the highest accolade from the Financial Secretary, Mr John C Tsang. The Secretary for Innovation and Technology, Mr Nicholas W Yang, presented the Grand Awards to the winners of the eight award categories. 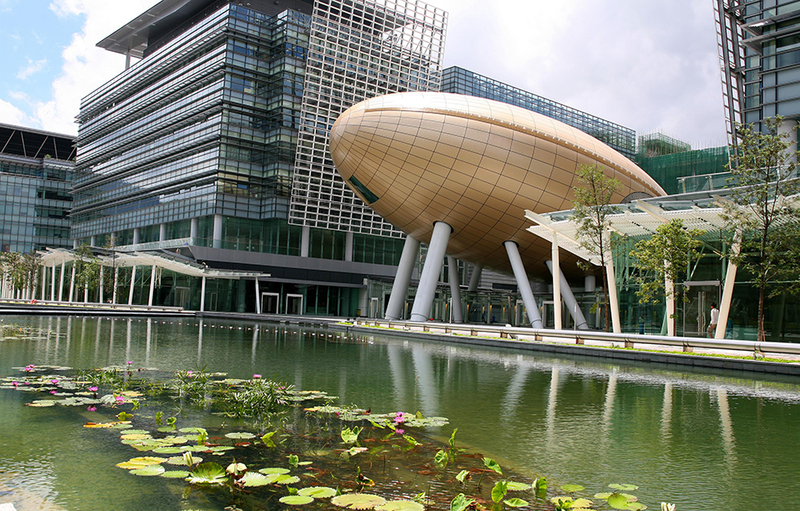 Our office is located at the Hong Kong Science Park. With more than 10-year experience of ecommerce management, we developed a series of innovative and effective online business management system, assisting sellers to expand business to various world-renowned e-marketplaces. We aim to subvert the existing business model and overcome the technical and geographical limitations of trading! With the comprehensive and innovative functions, our system has gained more than 3000 SMEs’ confidence to let us manage their online business. Congratulations to Holistic Technology’s successful participation in Taipei! SoldEazy obtained the recognition from the judges of the prestigious APICTA, defeating teams from Japan, Australia, Singapore and Malaysia, and received the Merit Award in the category “Application Tools and Platform”. SoldEazy has already won a number of national and international awards, including the APICTA Award, the Hong Kong ICT Awards, and the SZ, HK and Macau IT Awards. 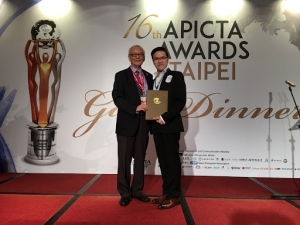 As one of the teams to represent Hong Kong and compete with other outstanding products in the APICTA Awards, SoldEazy is proven to be the best e-commerce platform in the Asia-Pacific region.